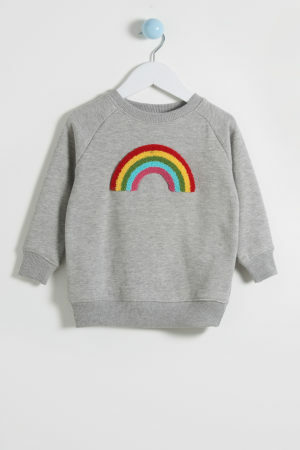 Match your little one with this Laurie Sweater! 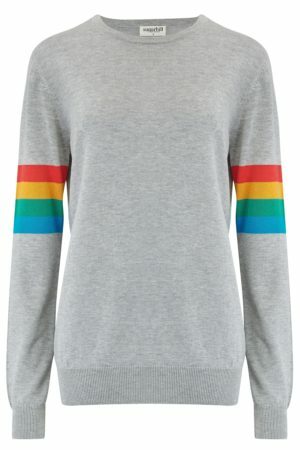 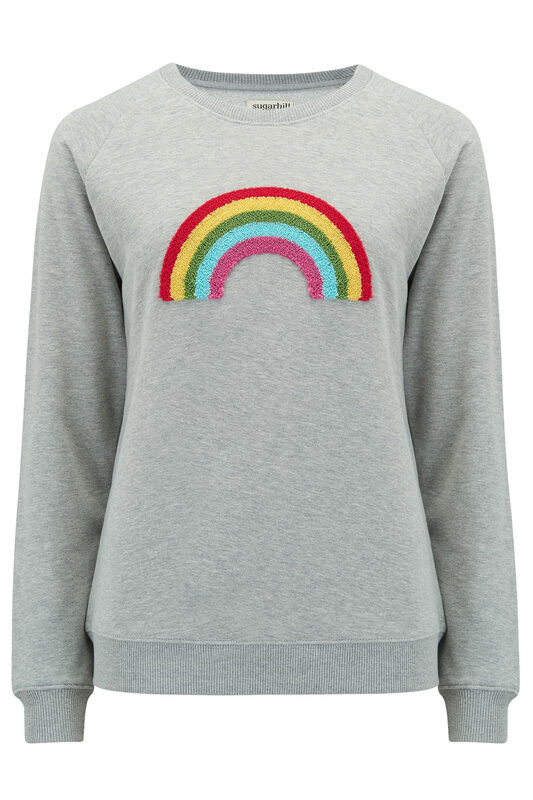 Gorgeous rainbow print on a grey sweatshirt. 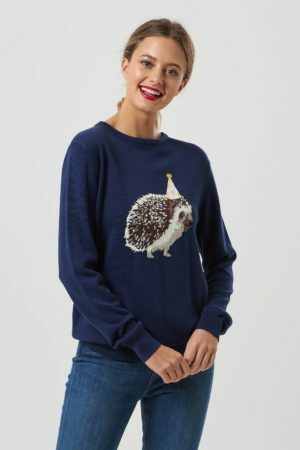 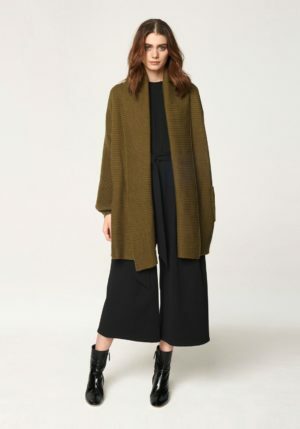 How cute will you both look in these!